A friend of mine is studying Game Design in college. 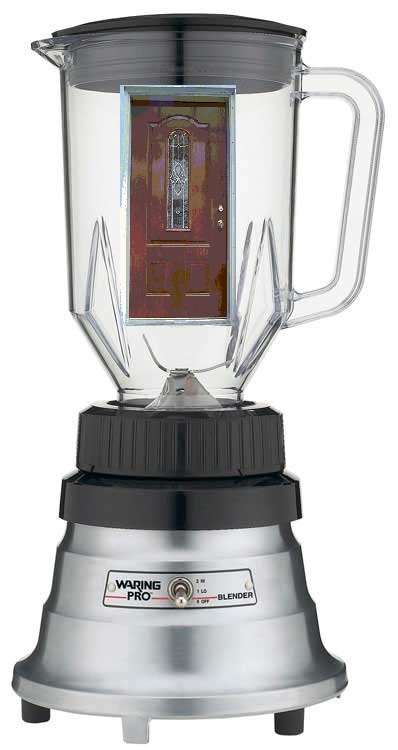 When I asked him what he was up to this week, he said he was building a door in a blender. Blender is a professional free and open-source 3D computer graphics software product used for creating animated films, visual effects, art, 3D printed models, interactive 3D applications and video games. Blender’s features include 3D modeling, UV unwrapping, texturing, raster graphics editing, rigging and skinning, fluid and smoke simulation, particle simulation, soft body simulation, sculpting, animating, match moving, camera tracking, rendering, video editing and compositing. Alongside the modeling features it also has an integrated game engine. 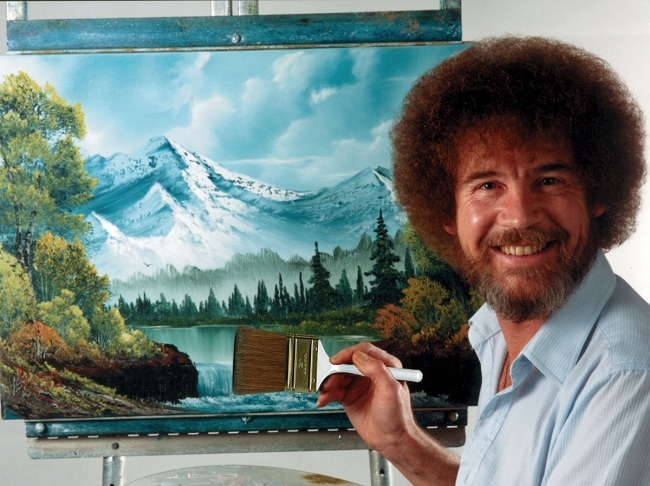 …which gives you an idea how old I am, since he passed on to the land of Happy Happy Trees back in 1995. Anyway, the Bob Ross classes were formulaic (here’s how to paint a tree, here’s how to paint a mountain) — not “real” oil painting. But they got you elbow-deep into the paint, and you could continue learning from there. and this next one is an inspirational video on the creative process itself — encouraging you to just get out there and try stuff, and not worry if people criticize it…because, they will. So don’t let that stop you. 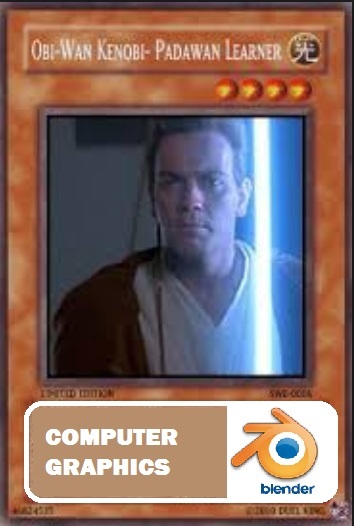 Thank you to my friend the Padawan Learner in Computer Graphics. Best of luck in your Jedi training, and thanks for telling me about Blender! This entry was posted in software information, tutorial video by Caroluna. Bookmark the permalink.